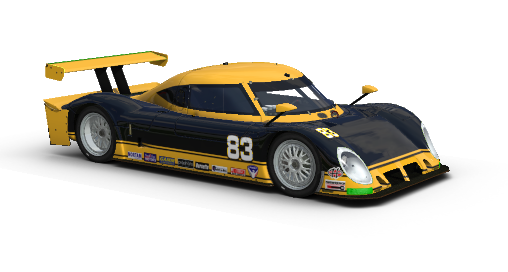 Friday the 13th saw the delayed Riley Daytona Prototype join iRacing as the top tier class A road licence car. I’ve had a few laps with it and it’s another good quality car with an excellent model, detailed cockpit and great sound. The car has a wealth of setup parameters (most of which are completely unique in nature to the car, wicker tape adjustment for one!) so tuning the car for ultimate pace and drivability is going to be even harder than before. The car drives well, but doesn’t really seem to be the huge challenge that I expected from the class A road car. There’s a lot of grip and the car seems quite stable to drive. This is a good thing for close racing, but I expect when we get a class A open wheeler we will have a ‘true’ top tier road licence race car in iRacing.